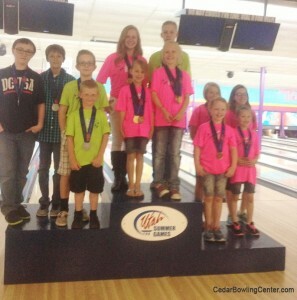 Cedar Bowling Center is host to the 2018 Larry H Miller Utah Summer Games. Everyone is invited and ALL skill levels. Click here to view information on the Larry H Miller Utah Summer Games Bowling. This is going to be AWESOME!